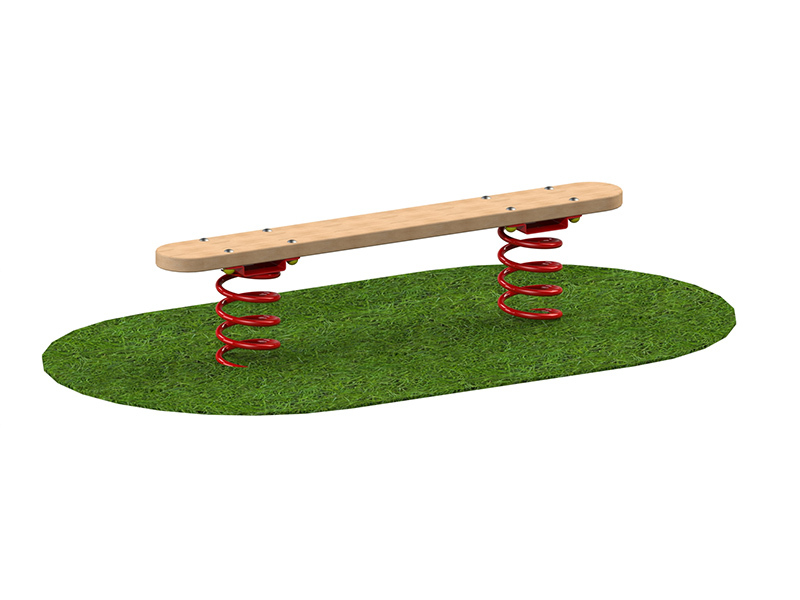 A more advanced version of the Balance Beam, the Wobble Board adds a more challenging dimension to children’s play. While trying to balance on the springs, this is helping develop children’s core, strengthening the hips, pelvis and lower back; essential for building a healthy body. Great for a wobbly workout! Practice your balance or link this piece of kit to a ‘boat’ and walk the plank ; link it to a trim trail or talk to us about ideas where this might fit!